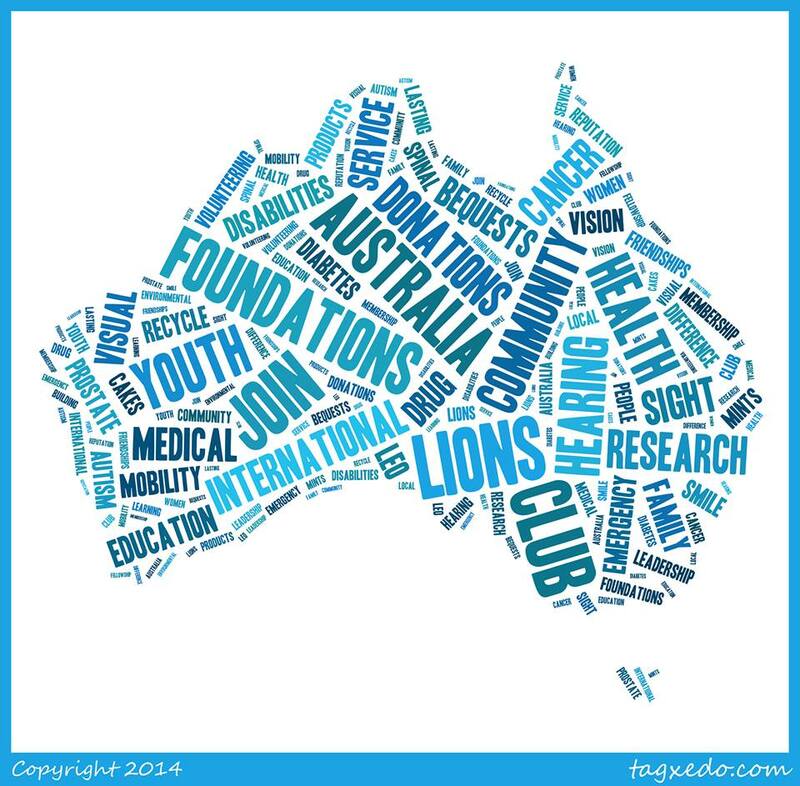 Lions are members of Lions Clubs International, a community service organisation dedicated to the idea that the men and women who live in a community are in the best position to know who needs help and why. Local Clubs are part of the world's largest community service organization, with almost 1.4 million members serving in more than 210 countries and areas. The association is both non-political and non-sectarian.